BABOOM Is Kim Dotcom's Answer to YouTube Music Streaming? In 2014, new music services are launching from companies like YouTube, Beats Music and Deezer. 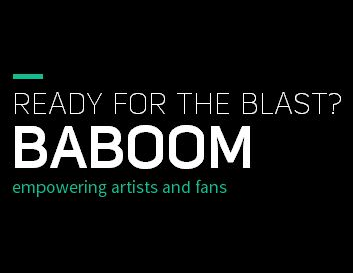 The Mega sharing site owner Kim Dotcom is also joining in the bandwagon as he announces to launch BABOOM. With the slogan Empowering artists and fans, Ready for the blast? Kim hopes to break into the music streaming market.